Preferred paper for Zinc analysis! 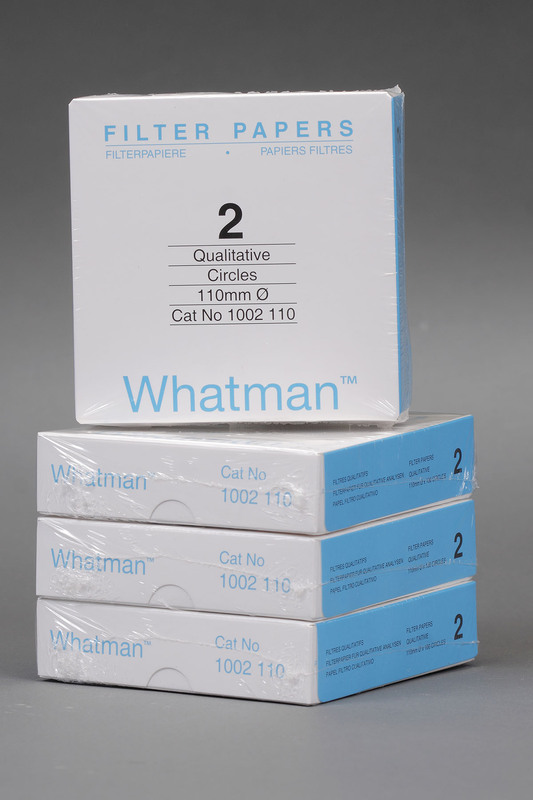 Box of 100 11 cm diameter, Whatman Grade 2 filter papers. Grade 2 Qualitative Filter Paper Standard Grade, circle, 110 mm. These cellulose filters are used in qualitative analytical techniques to determine and identify materials. 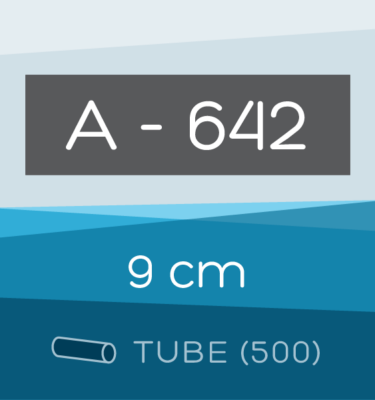 Slightly more retentive than Grade 1 with a corresponding increase in filtration time (i.e., slightly slower filtration speed). More absorbent than Grade 1. 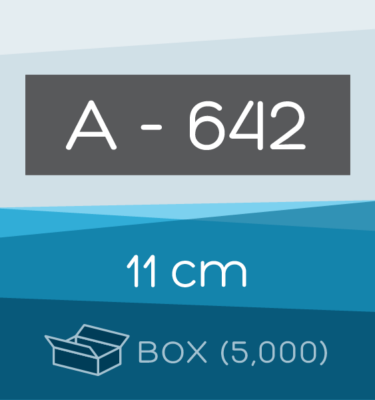 In addition to general filtration in the 8 µm particle size range, the extra absorbency is utilized, for example, to hold soil nutrient in plant growth trials. Also used for monitoring specific contaminants in the atmosphere and in soil testing. 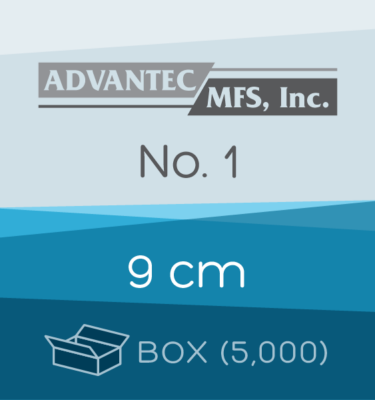 Looking for larger quantities and lower pricing? Check out our Sales Agreements.